"Put rubber to the pavement in Superbike Racers!" It's been a long day. You've been sitting in the office all day and working your fingers to the bone. It's about time you took a break. There's nothing better to do on your break than to play a few computer games. 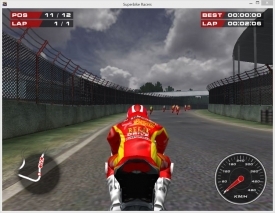 Superbike Racers should definitely be on your list of games to run through during a week of work. This is because Superbike Racers is a quick racing game that allows you to get a little fun out of it and go back to work. It's a fun game that's only addictive enough to keep you coming back every other day rather than every second of your day. It's not temple run. But it will keep your interest. 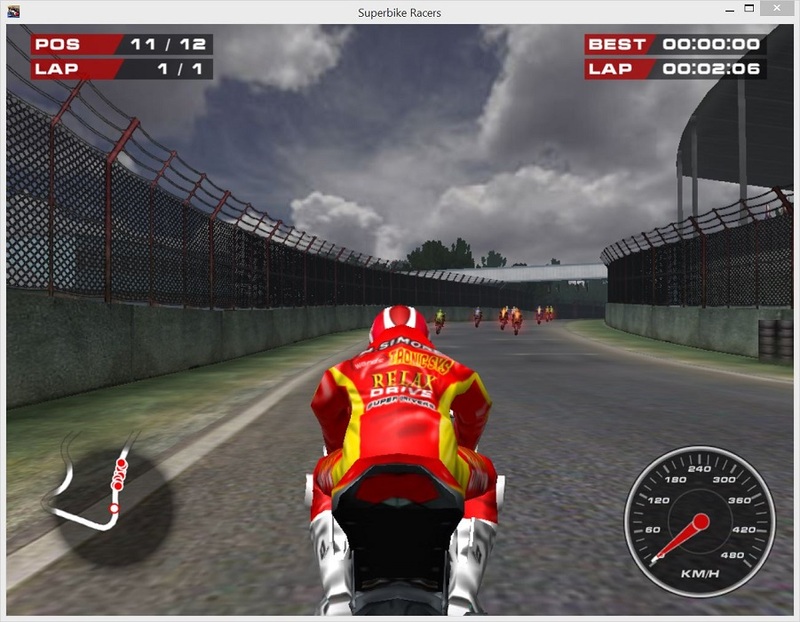 There are three game modes in Superbike Racers. I recommend that you start out with the Time trial mode. In this mode you can hone your skills before taking on the real racers in the Single Race mode. In the Single Race mode, you are able to go head to head with other AI racers to practice against the odds and further hone your skills for the big championship. When you think you have what it takes, give it a go in the Moto-Racing Competition. Here you can put your skills to the test and show off your hard work. I wouldn't recommend that you do this all on your break though as this could take some valuable time out of your day and nine times out of ten, you're probably going to go over your allotted break period. 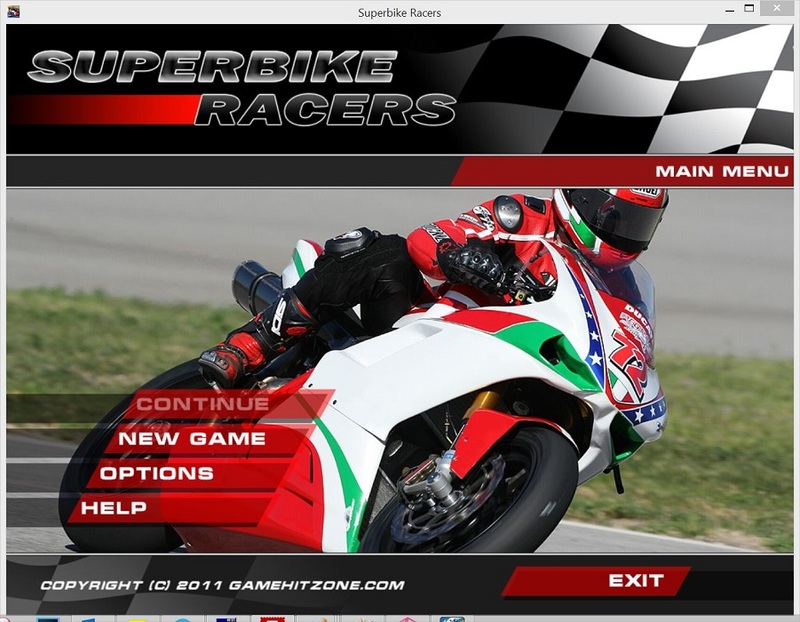 We wouldn't want you to get fired for playing too much Superbike Racers!